This class is great for beginners as well as experts that want to make something fun and fast. Make this wall hanging in a day! 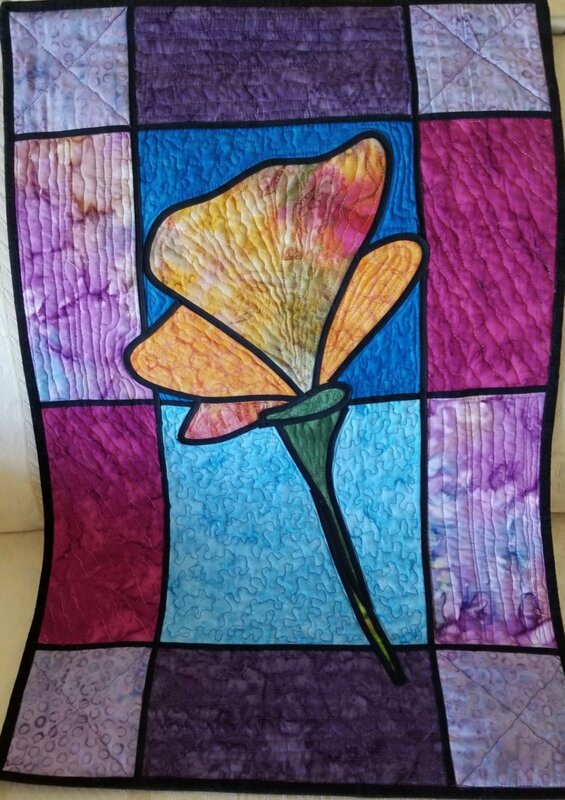 You will learn to applique, quilt as you go and work with a twin needle. Must have a sewing machine and working knowledge of how to use it.